Find out how remarkable adaptations allow the spinifex plant to thrive in the desert. 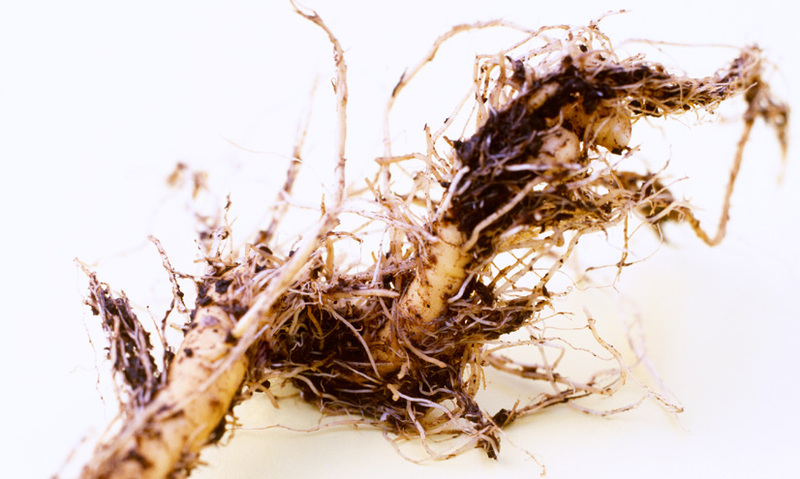 Root hairs are specially adapted to suit their role. Root hairs increase the surface area of the roots for increased absorption of water and minerals. The root hairs have a large surface area to increase the rate of osmosis. The Australian outback can be a challenging place for plants to grow. Temperatures can be as high as 50 degrees Celsius and it rarely rains. Nonetheless, many plants do thrive here.